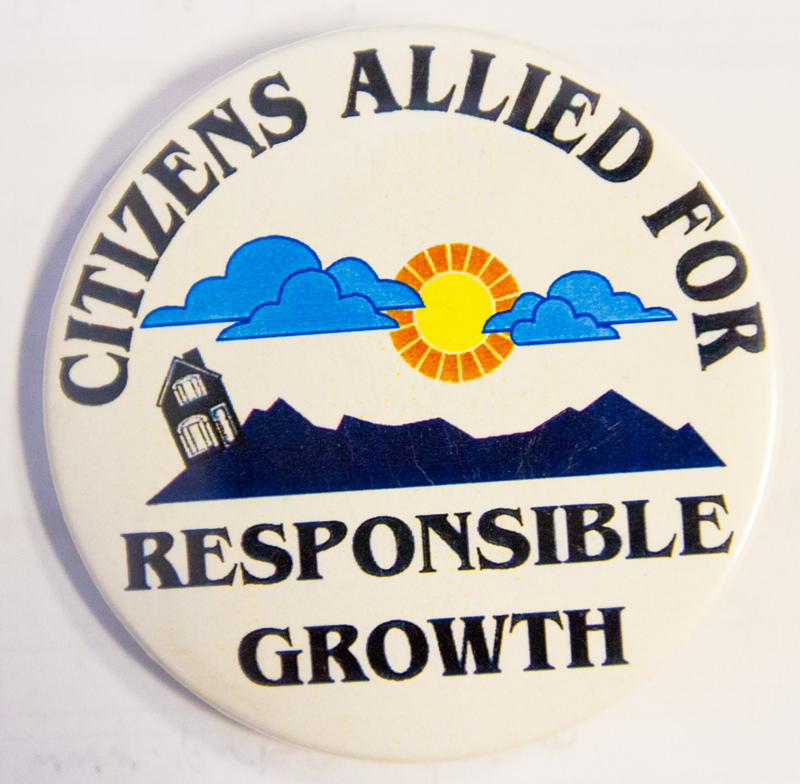 Citizens Allied for Responsible Growth was once the Park City area's most prominent development watchdog, creating buttons, pictured, and other promotional materials. The group has been essentially inactive for years. One of the key members during its heyday has written an essay about Citizens Allied for Responsible Growth that appears in a draft of City Hall's General Plan. The development watchdog that Dana Williams led prior to his election as Park City’s mayor is highlighted in a laudatory essay that is set to be published as part of City Hall’s redone General Plan. The essay about the group, known as Citizens Allied for Responsible Growth, appears in a draft of the General Plan that was posted on City Hall’s website. 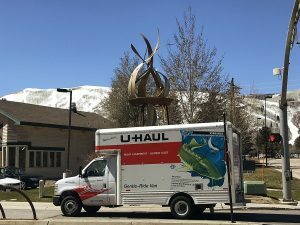 Park City leaders appear to be in the final weeks of what has been a lengthy process to redo the General Plan, an overarching document that guides growth within the city. The inclusion of the essay has not been widely publicized. The essay about the group, which is often referred to as CARG, was an unexpected inclusion in the document. It is allotted the equivalent of one full page in the General Plan draft that was available early in the week. Cheryl Fox, one of the key members of Citizens Allied for Responsible Growth during its heyday more than a decade ago, wrote the essay. It is entitled "A Citizen’s Perspective: Citizens Allied for Responsible Growth (CARG) in Review." People involved in the General Plan discussions said early in the week no other interest group was provided the opportunity to draft an essay for inclusion. There are brief comments interspersed through the document from people outside of City Hall, though, in some cases attributed to a Park City resident. Citizens Allied for Responsible Growth formed in the mid-1990s, as City Hall was considering the highly charged project that would later be developed as Empire Pass. 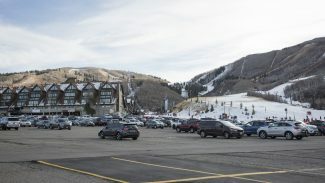 It remains the most contentious development dispute in Park City’s history, pitting United Park City Mines against a broad swath of Parkites that included Citizens Allied for Responsible Growth. 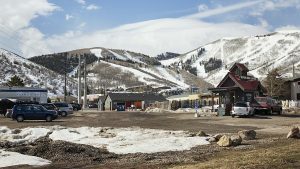 Park City leaders eventually approved an annexation of the land and the development itself as part of a negotiated agreement that involved Citizens Allied for Responsible Growth. Williams was the leader of the group during the dispute, when the project was known as Flagstaff. the time of the agreement, Williams had become a prominent figure in Park City. His role in the group propelled him into the mayor’s office, winning his first campaign in 2001 and then being re-elected twice. He is retiring in early January after not seeking re-election this year. Citizens Allied for Responsible Growth has been inactive for years. In the essay, which is dated March 2012, Fox offers her perspective on Citizens Allied for Responsible Growth and the group’s role in the Flagstaff dispute. It says the men who moved to Park City in the 1970s went into business and "many of them believed that the economy needed the type of luxury development that the Flagstaff Annexation promised, and the loss of Daly Canyon was worth the exchange." "As CARG members began to speak out against the development, we were often vilified, denigrated, and attacked personally. We, however, driven by idealistic principals articulated most clearly by Dana Williams to be hard on the issues and soft on the people, made a point of NEVER insulting or attacking the individuals representing the developer or the officials who seemed willing to approve things that the general plans did not permit," Fox says in the essay. She added: "this commitment to stick to issues is perhaps the reason that CARG is now seen as such a positive force in the development process. In fact, CARG’s insistence on civility set an ongoing standard for all of our community’s conversations." Fox, meanwhile, says critics of the group told them "there was no way . . . that ‘kids’ like us could stand in the way of Progress/Development/Big Money." The critics said members of the group had not "done anything for the community," Fox writes. "CARG members were told that we had no right to speak against the Mine Company’s plans because it had been here for a hundred years and we were just n’er-do’-wells who had enjoyed the Mine Company’s property for free," she also says in the essay. Fox says development rules have been changed so they are more clear since then and "the process has been modified to help both developers and the community understand what it wanted." In an interview, Fox said a member of the Planning Department asked her to draft a statement to be considered for inclusion in the General Plan. The officials said they wanted to learn about Fox’s involvement in the group and the public process at City Hall, she said. "To me, it shows the city is interested in that experience," she said about the role of citizens. Williams said in an interview he did not request the essay be included in the General Plan. He said its inclusion is appropriate, however. Citizens Allied for Responsible Growth was unique in that, prior to the dispute about Flagstaff, Parkites had not rallied en masse against a development, the mayor said. "The purpose of it was to show citizens can have an effect on planning and direction," Williams said.